Disclaimer: I collaborated with Disney on this trip and received a hotel and theme park package at a discounted rate. All thoughts and opinions are my own honest opinions. They say if you want something, say it out loud and the universe conspires to give you exactly what you want. 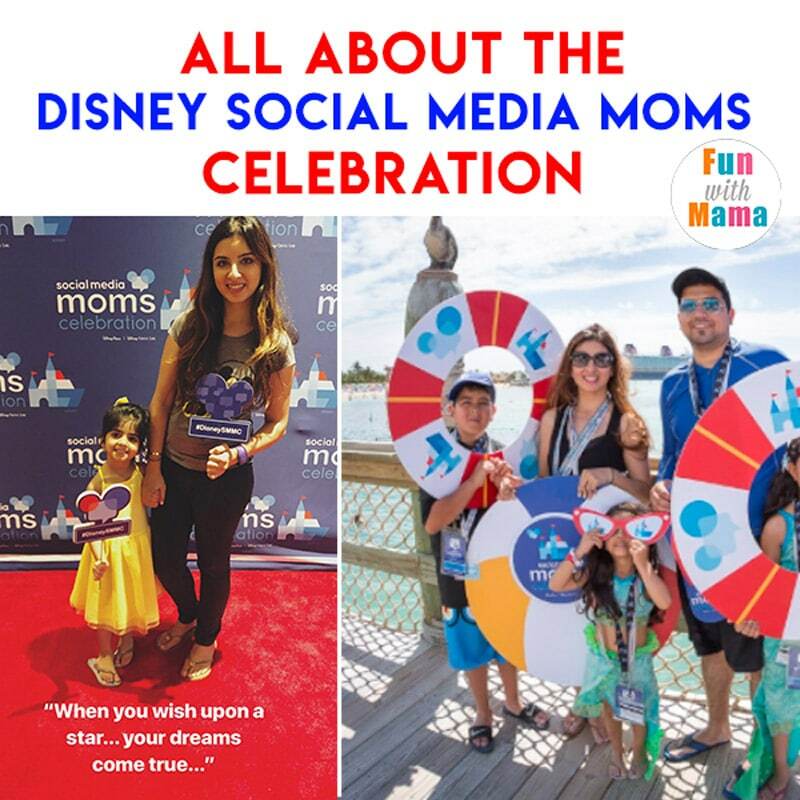 In December 2016, I had first heard about the Disney Social Media Moms when a group of bloggers announced that they were going. I had never heard about it but after learning more, it sounded like a total dream. Wow is an understatement! I think I danced, jumped for joy and felt truly like I had achieved something great. 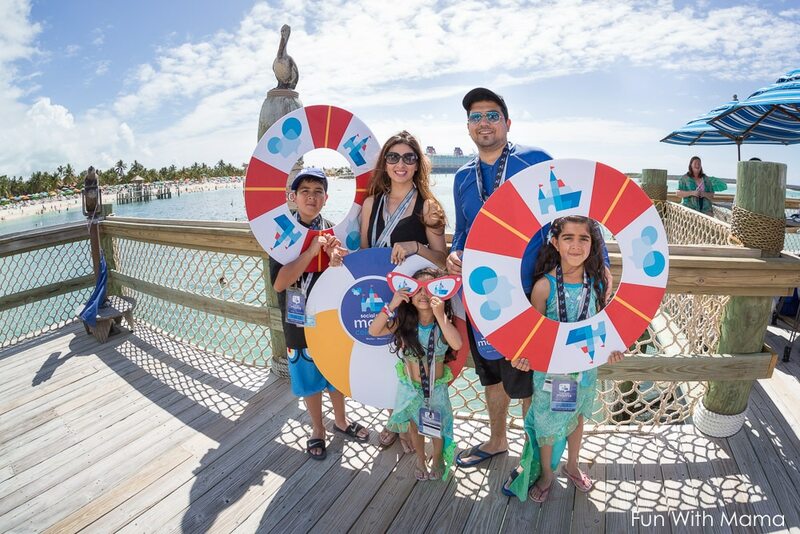 This year’s Disney Social Media Moms event was a land and sea adventure. 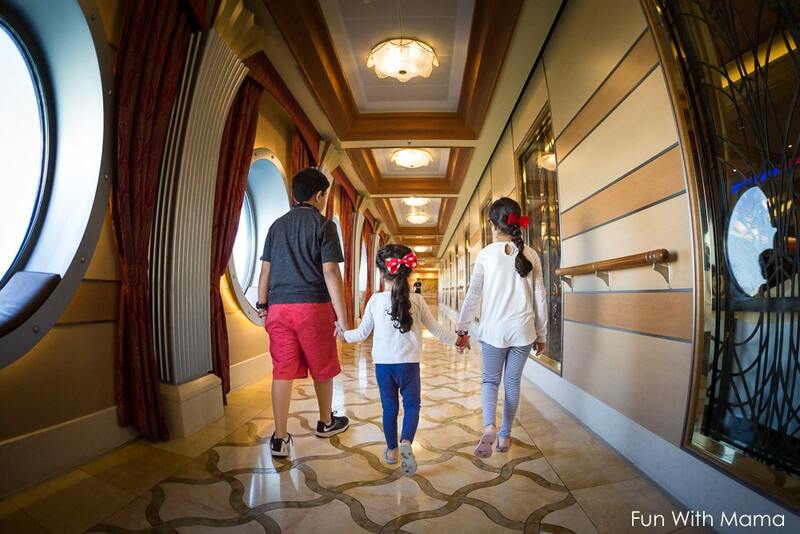 That means that part of the event would be held in Disney World, Orlando Florida and some of it would take place on the Disney Dream Cruise Ship. Our hotel stay was at the Disney Coronado Springs Resort. It is an invite only conference held by Disney Parks. 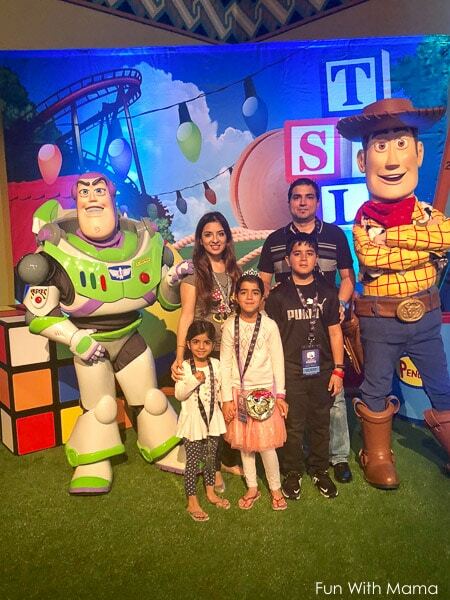 It is a press event, blogging conference and magical family vacation all mixed into one event. This year it is a land AND sea event. 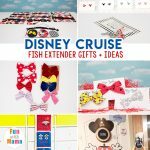 You know how much we love our Disney cruises.. so knowing that we would soon be going on our second Disney Cruise had my whole family filled with excitement. 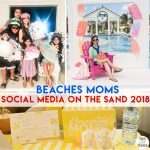 How do you get invited to Disney Social Media Moms Conference? The magical part of the whole thing is that no one knows who will be invited and what criteria is used to choose those that go for the conference. It’s all just a bit of pixie dust. 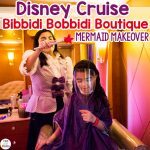 I only had one Disney Cruise blog post up, 10 Magical Disney Cruise Tips, Secrets and a Review!, that I published in 2014 and somehow, I got the invitation. You can see more about the Disney Social Media Moms event by following @DisneyMoms on Twitter or checking out the #DisneySMMC hashtag. The conference was amazing and I will link to each day’s video’s and posts later on in this blog post so that you can get an idea of what it was like for my family and I. Time couldn’t pass fast enough and my kids were ready to go! American Tourister sent us this gorgeous bag for the vacation. What was Disney Social Media Moms like? The kids felt so fancy when we checked in and got our name tags. Mine said, “Fun With Mama”, a proud announcement of the joys of my blog, motherhood, adventures and family. 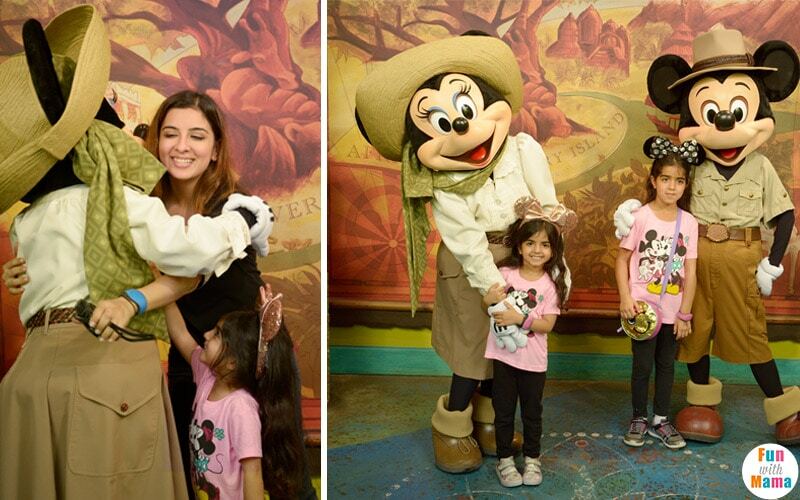 We all know that anything related to Disney is magical, but imagine ten-fold the magic as Disney treats you like a very SPECIAL and important celebrity guest. You feel like you are living in the clouds during that time. 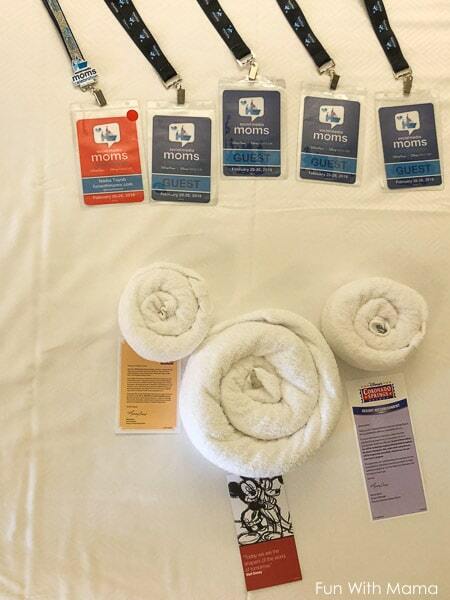 Every single part of the DisneySMMC conference was truly AMAZING. We got wonderful fast passes for rides in Disney World Magic Kingdom, Hollywood Studios and Animal Kingdom. We also got to get into Animal Kingdom 2 hours before the park opened which meant no lines! We got to learn what the Disney Parks had in store in the future as well as see sneak peaks of the new Winnie The Pooh Christopher Robin movie. Each night there was a party event filled with characters to keep my kids happy! There were a lot of photo opportunities too. It reminded me to BELIEVE in myself. It made me dream harder and reach higher, you can only attain what you reach for. That there is a little girl inside of me who still believes in fairytales and see’s the beauty of the world. I left this conference inspired, invigorated, oxygenated in more ways than I can explain. I learned how to do better YouTube videos. Being surrounded by such talented woman (influencers) who were always willing to share, I was able to create YouTube footage of our experience. These video’s will be cherished forever. It made my husband take me seriously as a blogger. 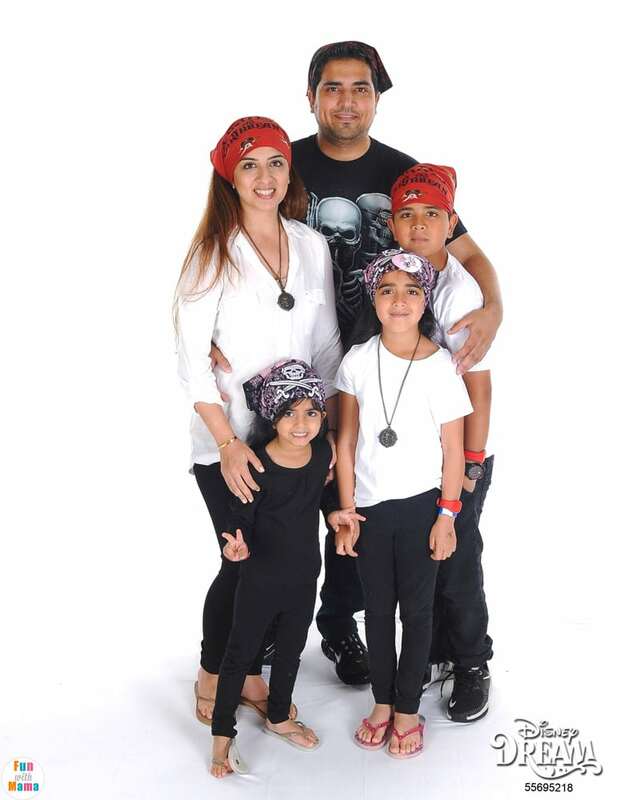 He now acknowledges that I am working hard to build something for our family while doing what I love to do. Yes, it is not wasted time. With my husband now onboard he started taking pictures in front of “cool walls” so now I am finally IN those family pictures. I felt like an amazing mother. It renewed and amplified my love for all things Disney. 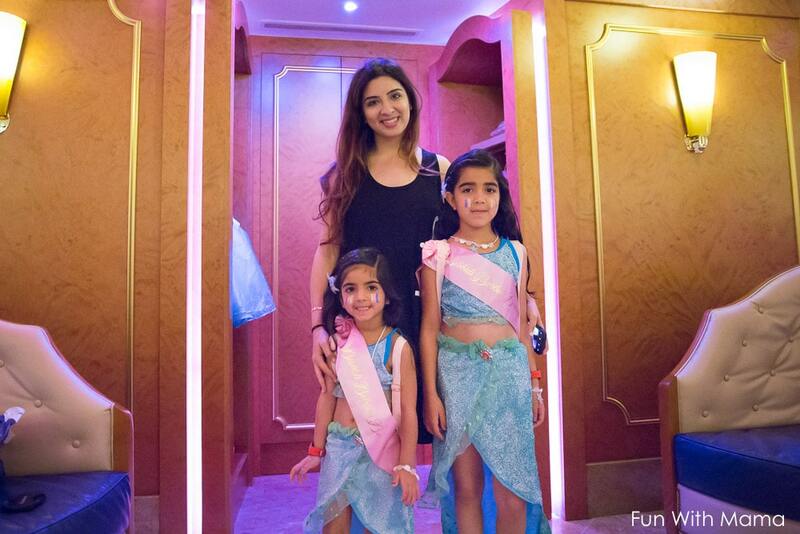 Princesses are magical and I love that Disney empowers children to dream bigger. It encouraged family togetherness and love. 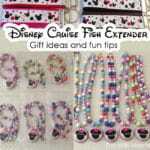 Here are some other videos and posts that I did when on this particular Disney holiday. 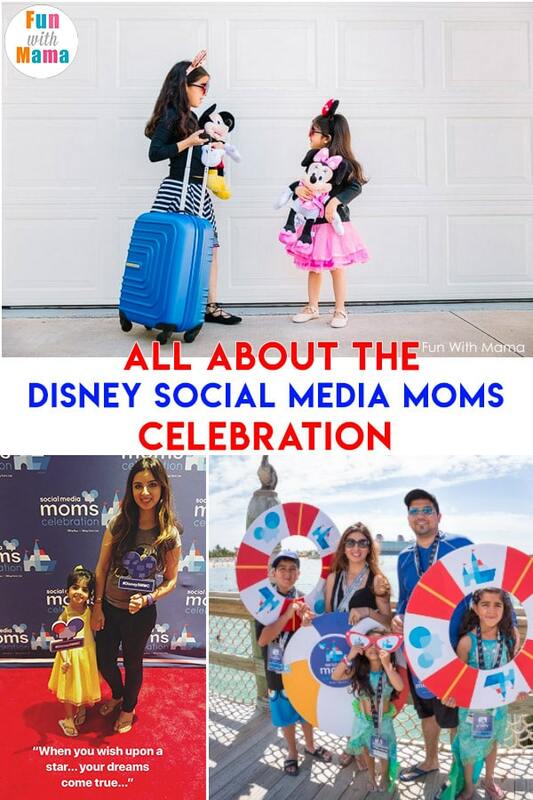 They weren’t a part of the Disney Social Media Moms celebration but if you are a Disney lover you may like to see it. These events were not included in my conference cost and I purchased these separately. Chef Mickey Disney Character Breakfast Review + Tips! 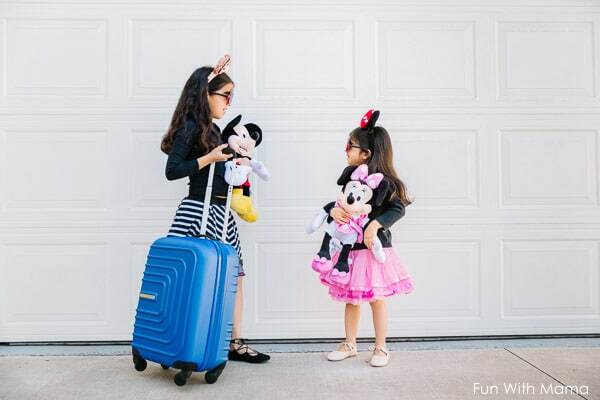 I hope you enjoyed reading about my experience at Disney Social Media Moms. If this is something your heart desires, I send you the best of luck and positive thoughts so that your dreams can also come true. This looks amazing Nadia! So glad to see you all had an amazing time. I grew up going to Disney World every year at Christmas time. It’s such a special place for me!